Recreating this relaxed atmosphere in our own gardens is very manageable. And, yes, we can even grow grapes in this country. They are not only highly decorative but productive too. 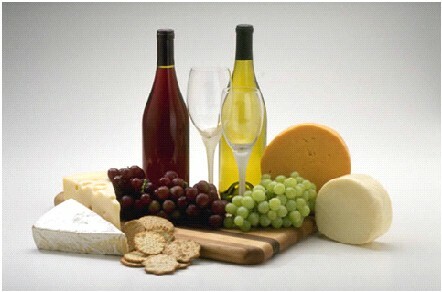 At one time, it was thought that grapes would only grow in warmer and drier climes. Obviously the warmer the better. But with our climate becoming warmer all the time, and knowing the vines best suited to our weather, it is now possible to achieve reasonable success with these fabulously productive climbers. Grapevines need lots of sun and warmth to form and ripen the fruit so it is important to put them where they will produce their best crop. South or west facing is really a must. 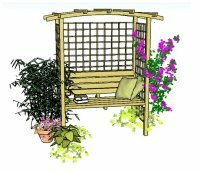 They can be trained to grow over a pergola, on a house or garden wall, over a fence or a shed and even trained as a low hedge. If you are keen to have a go and eager to enjoy these wonderful fruits, there is excellent help at hand. 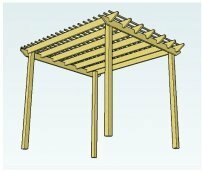 The Complete Grape Growing System shows how to grow grapevines successfully, from a single vine trailing over pergola rafters, to a whole vineyard project - anywhere in the world! 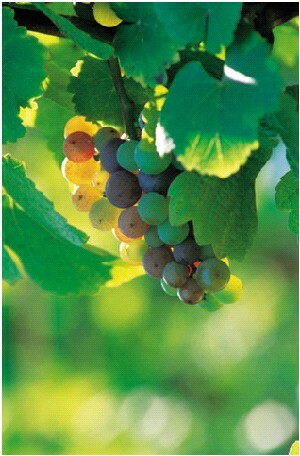 Danie, a professional grape grower, will take you through all the steps you need to grow the best and juiciest grapes. The main thing is that the grapes are sheltered and warm. Look in your garden to see if there is a structure that provides a bit of a sun trap over which the vine can climb. 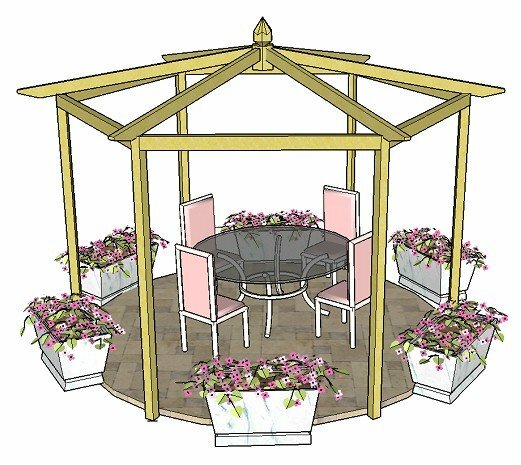 If you don't have one, there are several pergola designs to choose from right here and many pergola kits, too, in wood, metal or vinyl. The ideal time to grow grapevines is between autumn and early spring, so start planning early to make the most of the summer months. You now have the know how, and know where to find the grape vines. Now all you need to do is decide what to do with the fruit! Your plants will indeed look superb, and provide good shade on the rafters of your pergola, but of course you'll want to make the most of your fabulous produce. Wine is the most obvious (although probably the most difficult! ), but these wonderful fruits can be used for many other things, too. Try making a colourful fruit salad for those warm summer evenings; a healthy juice to boost your immune system; a smoothy mixed with other fruits; a wonderful dessert; or last, but not least, eaten fresh from the vine!